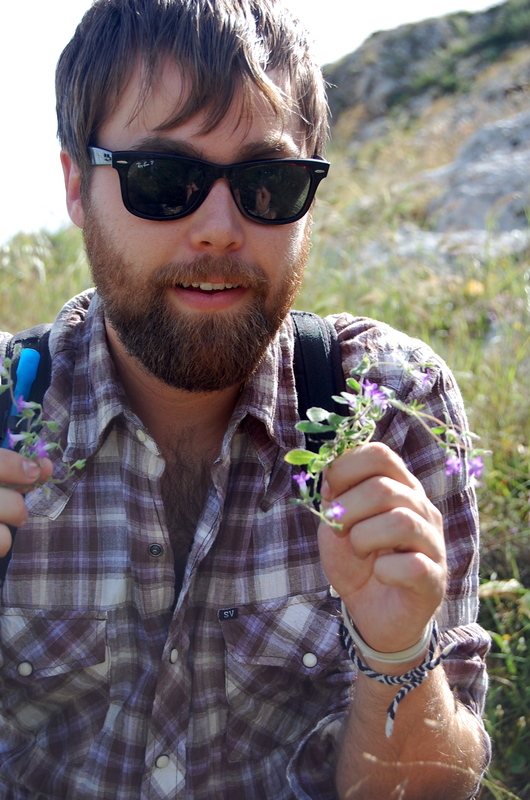 Research – ..Andrew A Crowl..
My current postdoc projects include (1) Using phylogenomic tools to uncover ancient gene flow in Oaks (Quercus) and identify introgressed loci in modern taxa. (2) Disentangling the [incredibly] complex evolutionary history of blueberries (Vaccinium sect. Cyanococcus) in Eastern North America. Intercontinental disjunctions have long been of interest to biogeographers, though the historical processes responsible for such distributions have long been debated. 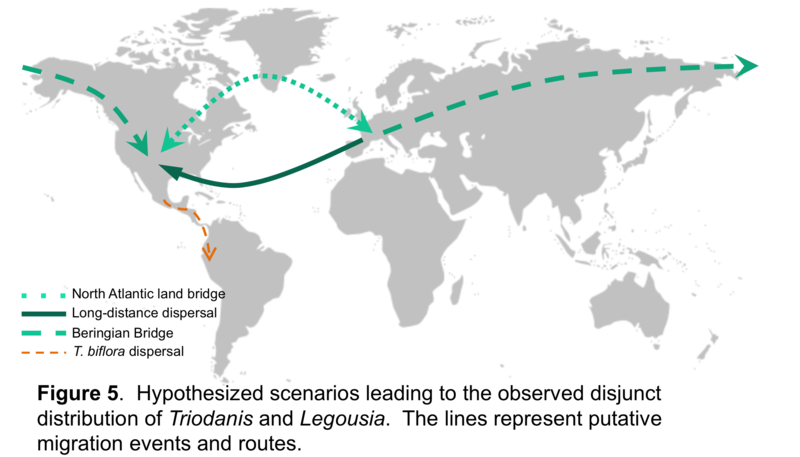 In this project we are focusing on Legousia and Triodanis, two closely related taxa with a disjunct distribution in the Mediterranean and North America, with one taxon disjunct between North and South America. Recent advances in phylogenetics and molecular dating techniques allow us to more explicitly test the potential processes driving these interesting intercontinental distribution patterns. 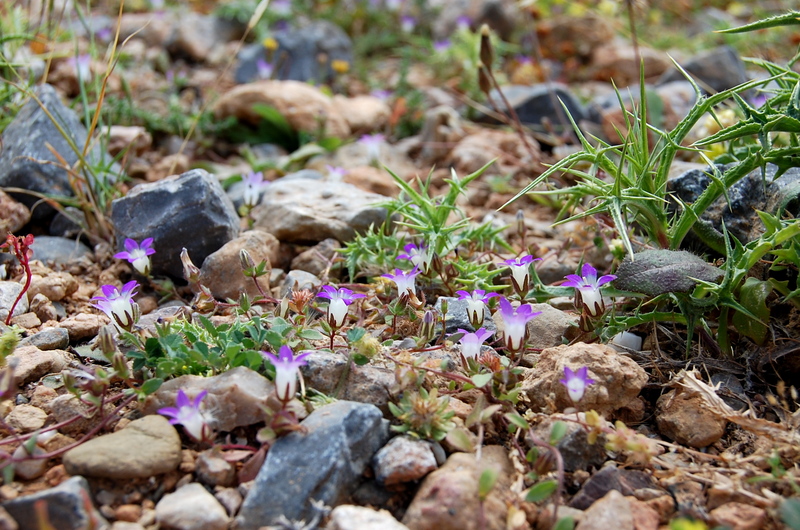 The Campanulaceae are an incredibly diverse clade of flowering plants encompassing more than 2300 species in five subfamilies, with representatives on six continents. Within the group a number of impressive radiations have occurred, leading to a cosmopolitan distribution with taxa inhabiting a diverse array of habitats from the tropics to the arctic. Here we construct the largest phylogeny of the Campanulaceae to-date, including representatives of all five major clades. 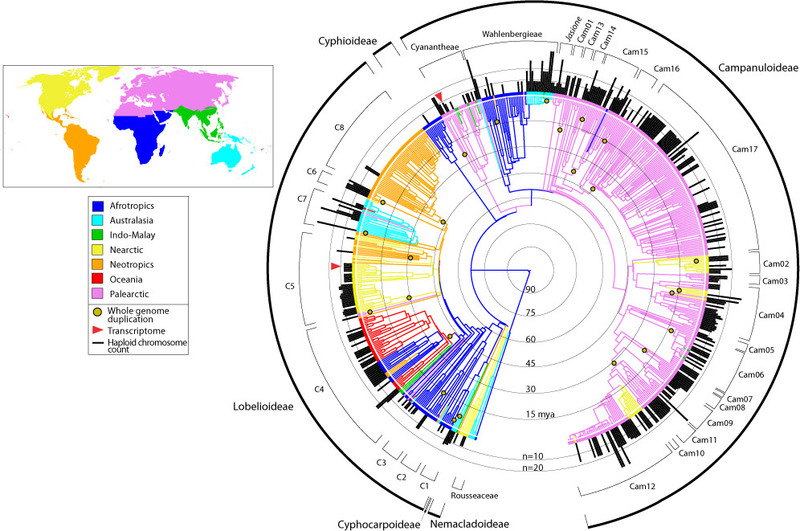 This phylogenetic framework allows us to infer global biogeographic patterns and better understand the role polyploidy has played within the Campanulaceae clade. Check out the other projects currently going on in our lab!